Who’s up for a challenge? 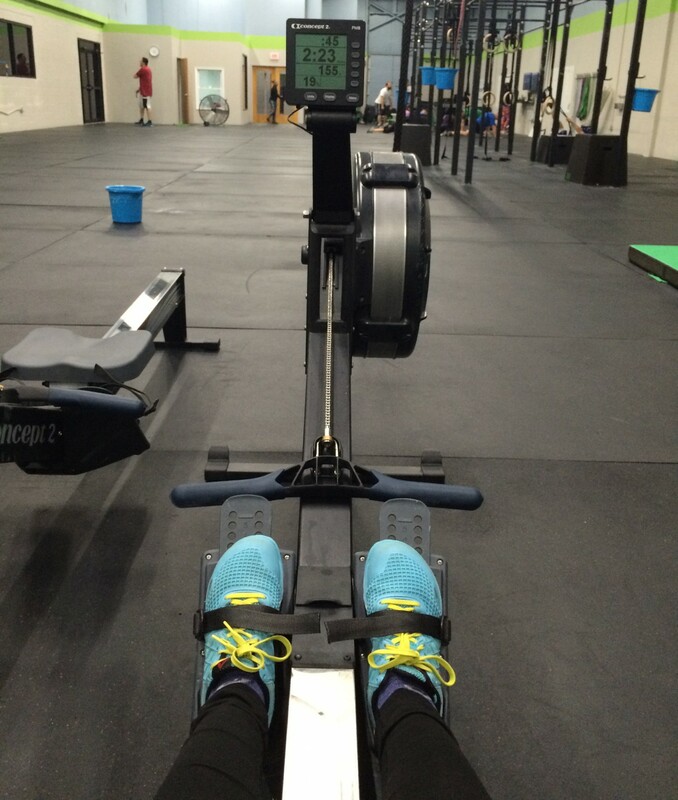 You have from Tuesday, December 1st until Thursday, December 31st to accumulate 50,000M on the Erg (rower). Some of us are aiming for 100K, but a mere 50K will require 1,600+ meters per day at this point. Why are doing this? Because strength doesn’t come from what you can do. Strength comes from overcoming the things you thought you couldn’t. And a little extra work over the holiday does a body good. Who’s in?? So I was one of the people who signed up for the 100,000 meter challenge. It took about 4500 meters/day at 5 days/week. There were days that I missed, but I was pretty regular when I could. Thankfully, all of the meters rowed in connection with the WODs counted towards our challenge goal. So here’s what did I learn in this past month? I learned how to row and control my breathing. I can row 1000 meters in about 4:45 without getting completely exhausted. I can even go 2000 meters in about 10 minutes and not be winded. Breathing is key and finding your pace is requisite. I also learned that rowing strengthens your legs. Beyond that, I realize that I can still meet seemingly unattainable fitness goals and actually reach those goals. 100,000 seemed like a lot of meters; it translates to 62 miles. But with some thought and whole lot of excel calculations, I formulated a plan and carried it out. It was great to get to know my Cove-mates over this past month. Everyone had the same goal and worked towards meeting it. It made us stronger as a group. But I think I can speak for all of us, we probably don’t want to row for a while.